Join us Saturday, February 16th from 3pm to 5pm for a heartfelt happy hour with our new homeowners! 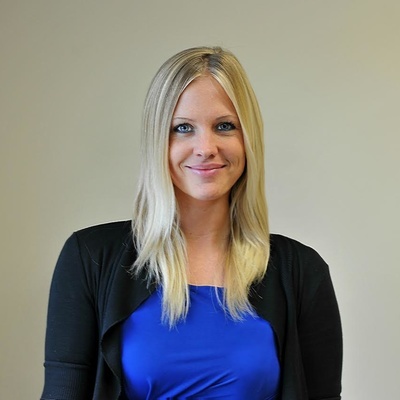 Learn about this truly unique community and our new home buying process. We know when you see Saddle Ridge, it will be love at first sight! With a nod to the land’s equestrian past, these single-family homes offer classic Schell Brothers style with rustic-inspired finishes. As the community’s developer and builder, we have paid attention to every detail to make this community truly special. With both pond and wooded lots available, and beautiful craftsman inspired details included in every home, this community is a rare gem in coastal Delaware. With only 81 unique homesites available, this community will always feel like your very own private oasis. HOA Fees are $200 per month. The fees will include access to the clubhouse amenities, all common area maintenance (entrance, pond, landscaping, utilities), grass cutting, edging, blowing on your property, garbage & recycling, snow removal on streets and professional property management. Property taxes typically range from $1,000 to $2,000 per year (yes, per year, not per month). We know that seems too low to be true ;). Delaware also has no sales tax and consistently ranks in the top 5 for the most tax-friendly states. 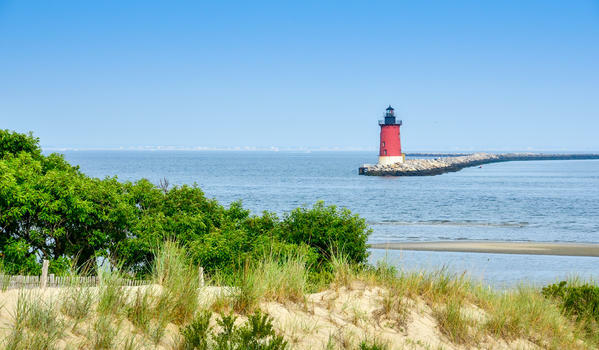 Saddle Ridge is located in the Cape Henlopen School District, which includes Love Creek Elementary, Beacon Middle School, and Cape Henlopen High School. Saddle Ridge will feature a custom equestrian inspired clubhouse that includes an outdoor pool, lanai, outdoor kitchen and patios overlooking the pond. Inside our clubhouse, homeowners will enjoy the spacious great room with a bar & lounge area perfect for gathering with your family, friends and neighbors. Kids can play the day away in our community tot lot! 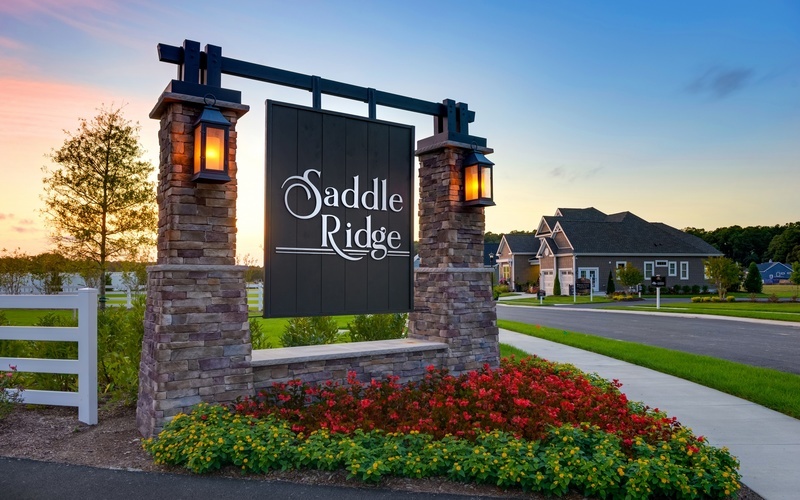 Stay in the loop and get the latest news about Saddle Ridge. Interested in seeing Saddle Ridge in person? Visit one of our model homes shown below.